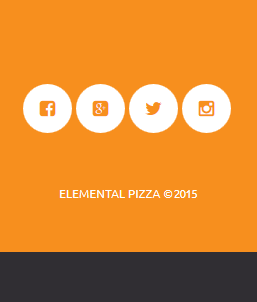 At Elemental Pizza, your satisfaction is our number one priority. If you aren't satisfied, then neither are we. If for any reason you are dissatisfied with your order, please contact us within 48 hours of receipt of your order for assistance at guest.services@elementalpizza.com.